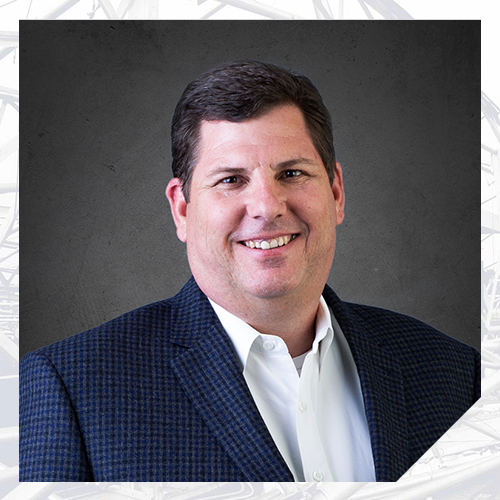 Mr. Dunlap has over 25 years of experience in architectural design and forensic evaluation of public and private sector projects including multi-family, residential, educational, recreational, commercial, healthcare, and municipal facilities. Mr. Dunlap has provided forensic evaluations of hundreds of structures related to construction defect analysis, damage assessment of building envelopes, design deficiencies, building code and accessibility code evaluations, and standard of care investigations resulting from potential errors made by various participants during the building design and construction process. He has provided expert testimony in depositions and arbitrations. Mr. Dunlap’s design experience includes new, remodel, and repair construction. He has provided architectural services in contract development, programming, design development, construction documents, bidding, construction administration and post-construction services for commercial, industrial, institutional, civic, critical data facilities, educational, and retail facilities.